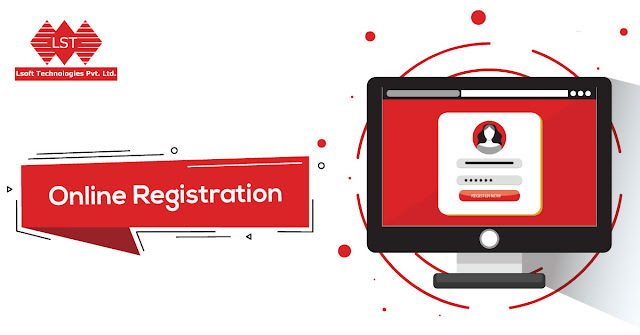 The online registrations for the second JEE Main 2019 in April have begun. The application process will be available for aspirants till 7th of March 2019. The result of the JEE Main January exam held in January has been declared by the National Testing Agency (NTA). Since the exam will be conducted twice henceforth, it is now time for the students to turn to the upcoming JEE exam in April. Though it is not compulsory for students to attempt both the JEE exams. 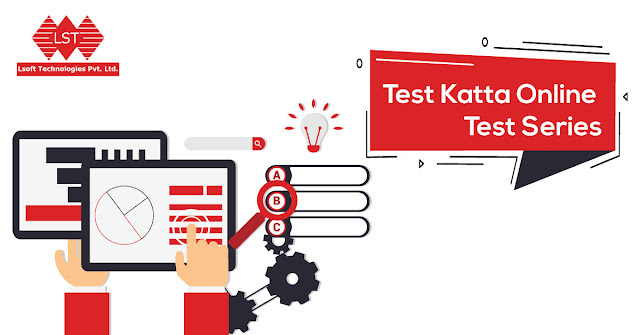 How to Register for JEE Main 2019 April? The syllabus for JEE Main constitutes topics covered in class 11 and 12 of the central boards such as CBSE, ICSE and state boards. Approximately, 45% of the paper is prepared from class 11th syllabus and 55% from the class 12th syllabus. It is not new information that henceforth JEE Main exam will be conducted only in computer-based (online) mode. The shift in exam mode requires a shift in the preparation strategy as well. When an exam is online it important to practice online. Candidates should take online mock tests & practice it in a digitized format. This will help candidates to get acquainted with the online format, making their life easier in the examination hall.